What is the Martingale System in Blackjack? Blackjack is one of the most popular table casino games in the world. Using a simple, graspable system, yet remaining an extremely difficult game to master, it is one of few casino games that are both simple, yet deeply advanced. It is also one of very few casino games were a truly skilled player can win consistently, to such an extent that a living could be made off of playing a casino game. 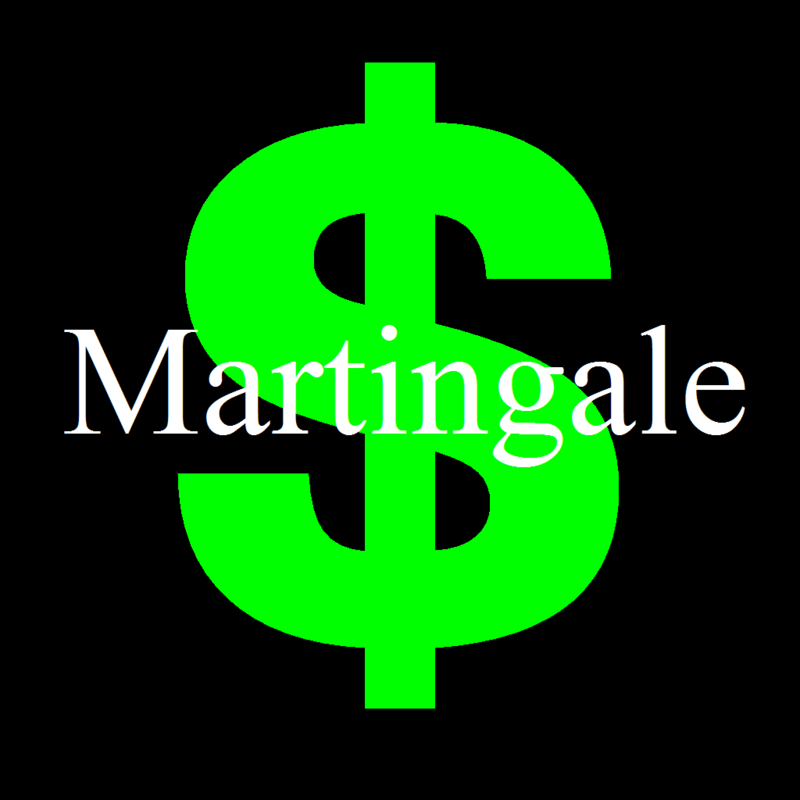 The Martingale betting system is a simple, yet logical betting system that can be applied to casino games. There are a number of betting systems that can be used, often extremely complicated and difficult to apply correctly. The Martingale system, however, is as simple as a betting system can get, yet often gives incredibly good results. In the game of roulette the Martingale system can be used along with a simple strategy, granting curiously consistent results, given how simple the system itself is. But can the Martingale system be used when playing online blackjack in Canada or anywhere else for that matter, and still give acceptable results? Let’s take a closer look. The Martingale system is negative progression, which simply means that a player ups their bet upon losing, in an effort to recoup the losses, while still making a profit. To put it more simply, the player may start with 1 unit of bet currency. If a lose is suffered, the bet is raised to 2 units. This will cover the lost, and make profit, assuming the round is a win. If it is a lost, the next bet will be 4 units, and so on. It’s a simple system that is easy to understand, and easy to apply to a game. The problem with the system is that a losing streak can quickly but the betting amount astronomically high. If winning, the system grants a slow, but steady stream of small winnings. If losing more than about 5 times in a row, however, the player is quickly having to bet huge amounts in an effort to cover losses. In other words, the system can quickly collapse in the face of a losing streak. 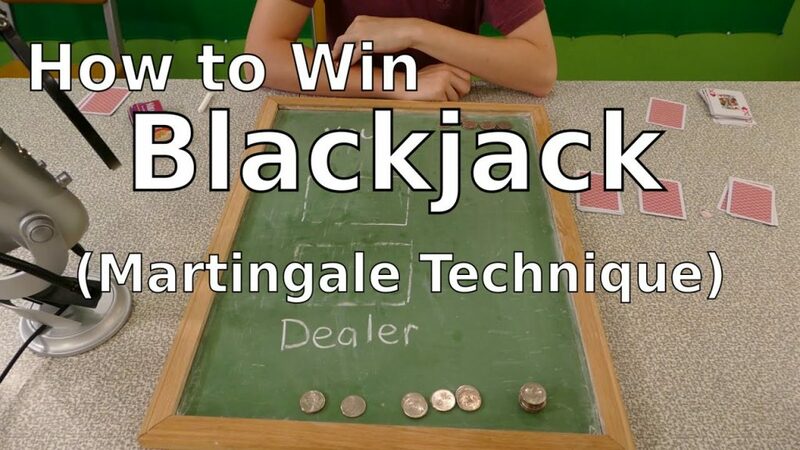 Using the Martingale system with blackjack is as simple as one would assume. The bet need only be doubled after a loss, and reduced back down to 1 after a win. On the surface, the system works reasonably well, and can be adequate for some time. But, once again, will fall apart if enough losses in a row are incurred. For this reason many professional gamblers suggest not using the Martingale system. For beginner players, however, the Martingale system is a great teacher on how more advanced betting systems work. Using the Martingale system, even for a short while, will help a learning player get into a mindset of how betting systems can function, and so for this reason is a good starting point. It need simply be kept in mind that only low stakes tables should be tackled with this betting system, lest the situation get out of control fast. Other betting strategies are also available online, for free.